Pest Innovations has extensive experience removing wildlife from residential and commercial structures. Whether it’s pigeons, squirrels or gophers, Pest Innovations’ state licensed technicians use humane removal techniques to rid your property of the offending pest. Pest Innovations also offers clean out and exclusion services to prevent pests from coming back. For the best results, Pest Innovations recommends beginning a regular pest maintenance program. We offer monthly, bi-monthly and quarterly services, so you can choose which service works best for your needs and budget. If you have a commercial property, we can customize our services on a weekly or bi-weekly basis. Call Pest Innovations today for more information about our wildlife removal service. Regular pest control service prevents future outbreaks. 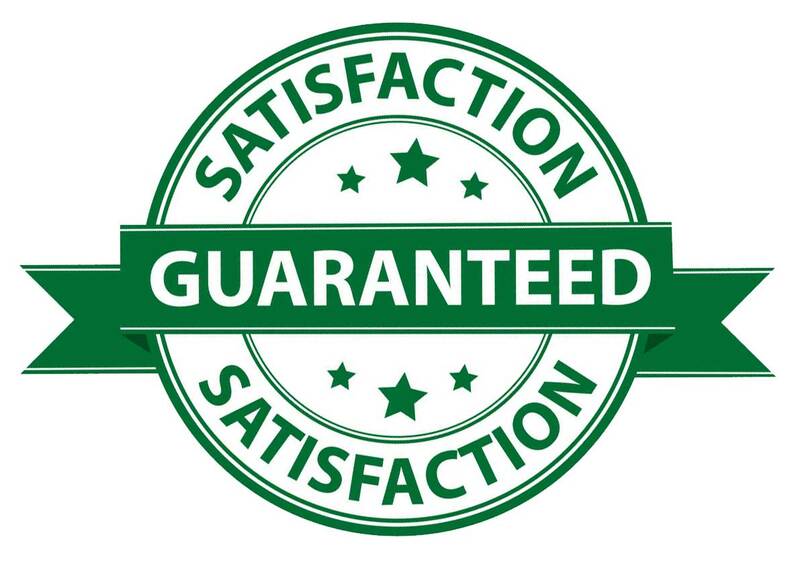 Pest Innovations is happy to customize a regularly scheduled service for your home based on your needs and budget. We offer monthly, bi-weekly and weekly service. We also offer bi-monthly and quarterly service. If you’re interested in our residential pest control services, call Pest Innovations today! Ground Squirrels feed on insects, worms, seeds, roots and vegetables. Ground squirrels destroy gardens by feeding on the plants. Like gophers, they burrow in open spaces and typically build their nests around sheds, barns and other outdoor structures. Learn more about ground squirrel control. 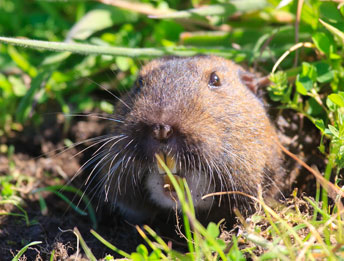 Gophers burrow through gardens destroying crops eating roots, grasses, trees and bark. Their burrows, mounds and holes can also be a hazard for anyone walking nearby. We’ll cut down the gopher population before they get established. Learn more about gopher control. Pigeon droppings can transmit disease, contaminating food sources. Pigeon droppings and feathers clog rain gutters and cause structural damage to your property. Pigeons also spread fleas and bed bugs, contact us today to get rid of these pests. Learn more about pigeon removal.